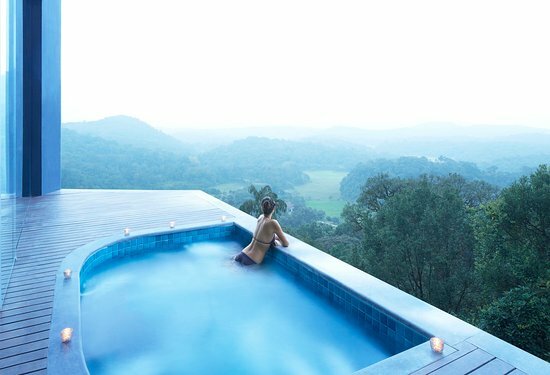 Perched 1,220 m above sea level on a peaceful hillside is Vivanta by Taj Madikeri. 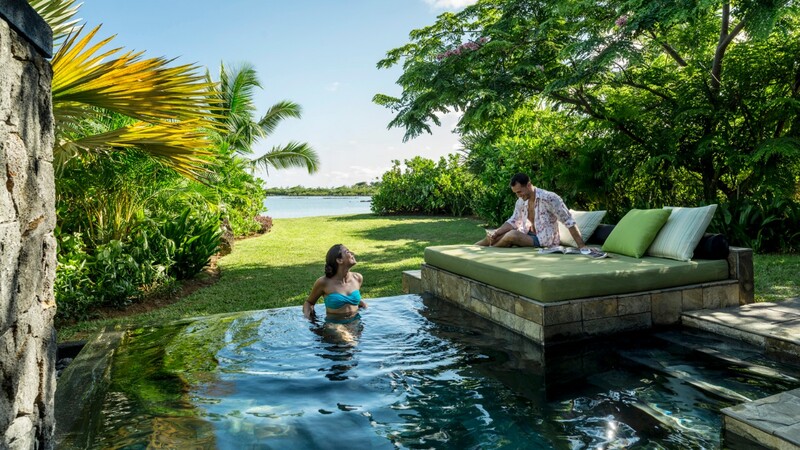 It features a large spa, which offers spectacular views of the rainforest from each treatment room, luxurious accommodation and 4 dining options. Free WiFi is available throughout the property. 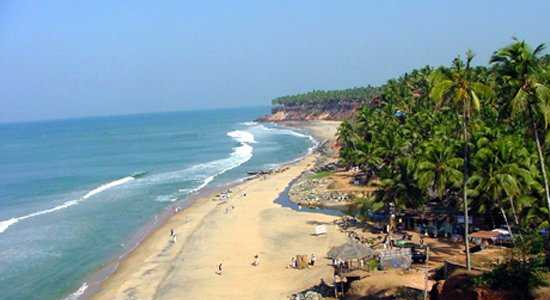 Shivansmundram is a town situated on the banks of river Kaveri. It is famous for its beautiful waterfalls. It is one of the unexplored places in India. One of the famous waterfalls situated in Shivanasmundram is Gaganachukki. Weather is pleasant all the time except light rains in monsoon season. 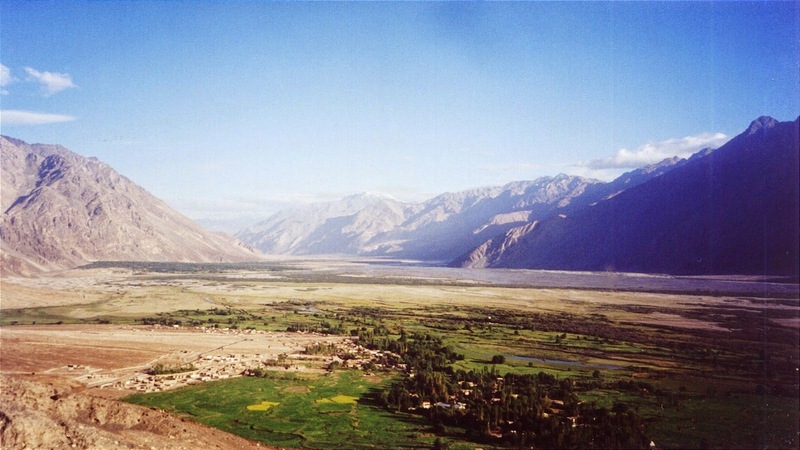 Nubra Valley is situated on the Silk Route and is about 120 kilo-meters from Leh. The place is a feast for the eyes of the viewer. Two rivers, river Shyok and Nubra meet at the valley and give valley a breath-taking view. July and October are the best time to visit this place. The scenes at this valley looks like they are taken straight from the book of Arts and Culture. 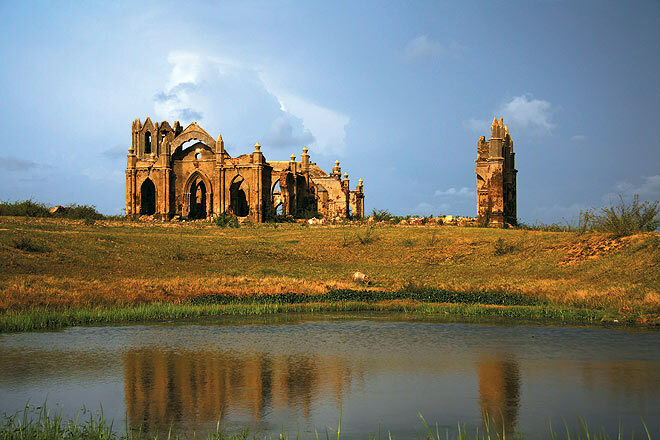 Sipti is a place of worship for trekkers and adventure hunters. 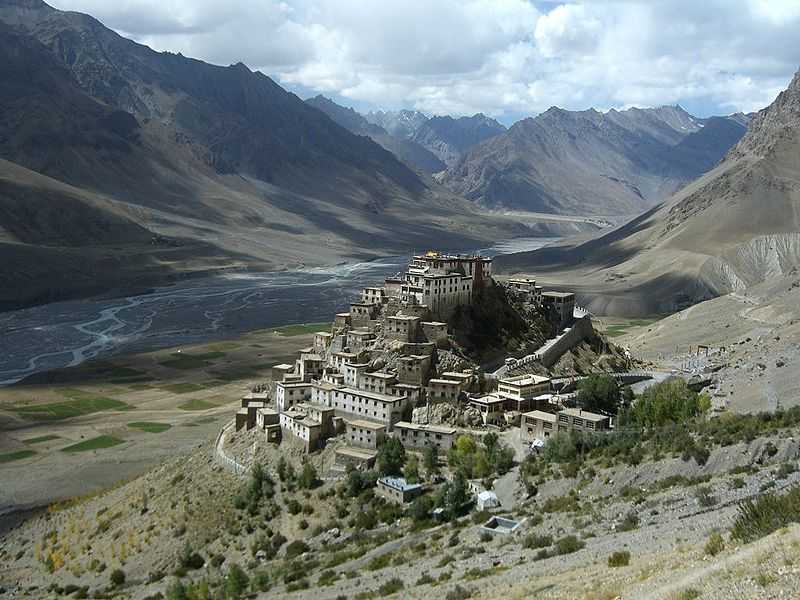 There are lot of Buddhist temples and monasteries to visit. It is a delight for travellers. May to October is the correct time to visit and have a handful of Sipti. Winters at Sipti are unbearable and are best to avoid. Khamshet is the school for paragliding schools, therefore it’s the best place for an adventure lover to visit in Maharashtra. 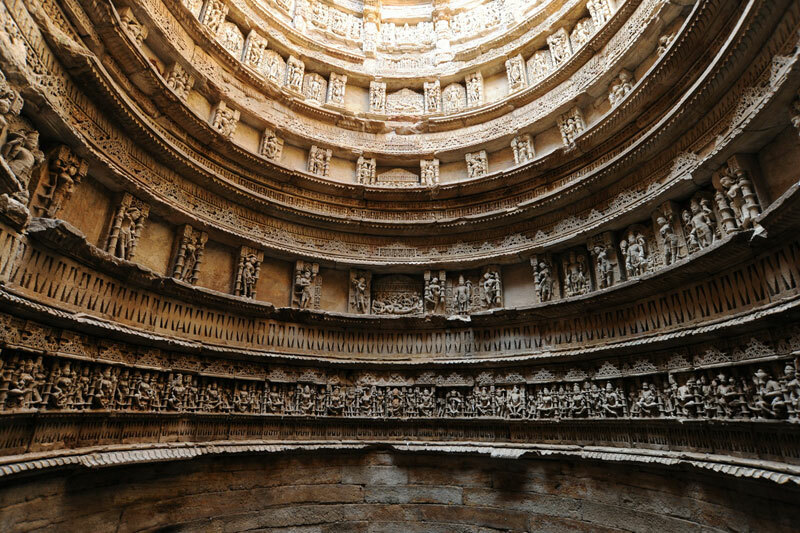 The main attractions are the ancient caves and temples. The most popular ones are Bhedsa Caves and Bhairi caves. 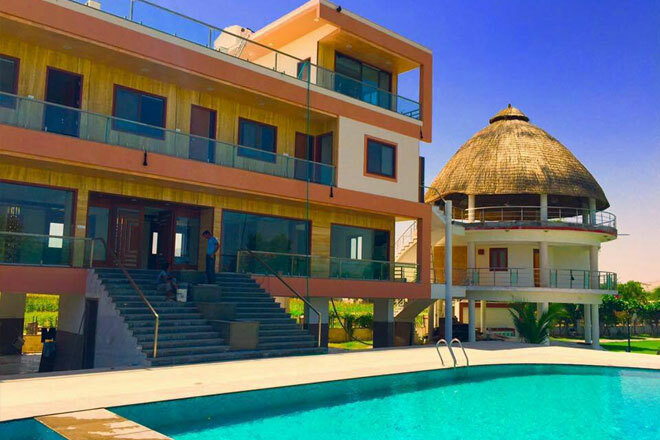 There are other places like Pavana lake and Shinde Wadi hills which are woth a visit. ​It is a best place to explore the flora and fauna gifted to us by mother nature, therefor it’s the best place to visit for a nature lover. It’s a perfect hill town and yet under-rated place in India. Winter is the best time to visit the place, monsoon and summer are best avoided. We all have learnt in our science books that Meghalaya is the wettest place in India. 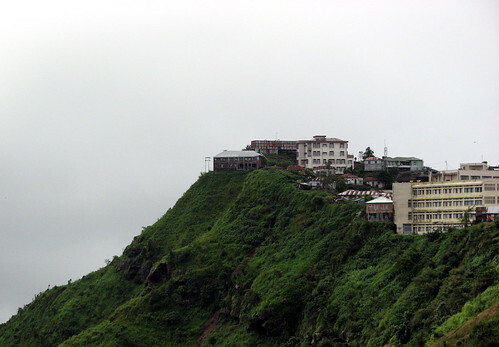 Mawsynram is one of the place that is considered to be as wettest places in Meghalaya. Rainfall makes this place more enjoyable if you are on a long vacation. Whenever you want to travel Mawsynram, make sure to carry all your essentials to protect yourself from rain. 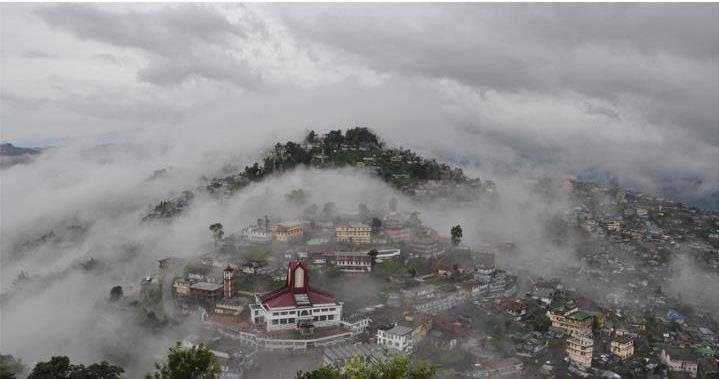 ​It is a peaceful place situated in North-east and is best to treat your eyes. Sit back and relax, let the beauty of Lunglei please your eyes. There is no such thing as “The best time to visit” for this place, this beauty is available throughout the year to make you feel relaxed. It's truly a stunning and an astonishing fact that how a small country likes Switzerland possesses extraordinary varieties of attraction. The country is the land of natural treasure and hence it is the dream destination of every tourist. The country Switzerland is located in Central Europe. The total land area of the country is equal to 41,290 sq. km. The capital city of Switzerland is Bern. The total population of the country is 7,554,661. The largest city of Switzerland is Zurich. 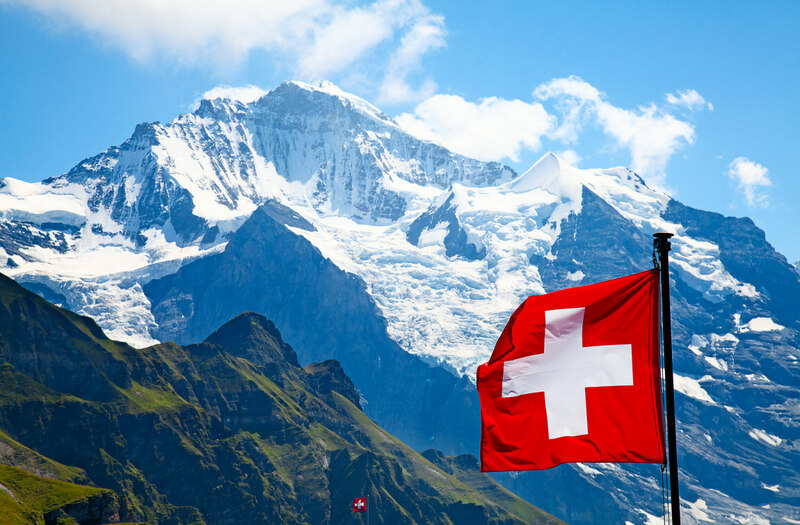 The prominent language of Switzerland is the German language. The history of the place is truly interesting. In the ancient times in 1291 the country, Switzerland is called as Helvetia. It consisted of only three districts. Later in 1798, the French revolutionary troops occupied the country and they named it as the Helvetic Republic. Later in the year 1815, the country was guaranteed the neutrality and recognized as the independence of Switzerland by the Congress of Vienna. But again in the year 1847, in the revolutionary period the Catholic cantons were defeated and rejoined the federation. The country Switzerland is one of the fabulous touring places on the earth. The alpine beauty of the high beautiful peaks and the breathtaking sceneries of the place will never fail to allure you. The panoramic view of the Mount Pilatus in Lucerene is simply gorgeous. There on you can enjoy an amazing journey to a height of about 7000 feet on a cable car. Switzerland is a land of mountains. Most of the mountains peaks remains covered with snow. One of the famous mountain peaks is Jungfraujoch whicjh is popularly known as the "Rooftop of Europe". This panoramic sight is situated in the Swiss Alps at a height of about 11,333 feet. It has been one of major tourist places in Switzerland, since time immemorial. Hold your nerves to explore these beautiful and magnificent glacier mountain peaks. Also never get baffled if you find a village on these mountain tops. Alps in Zermatt are one of the famous peaks of Switzerland and it is a popular destination for the mountaineers. The tourists also enjoy skiing adventure in the Matterhorn that is located in Zermatt. While travel to Switzerland, one can never afford to overlook the natural treasures and adventurous thrills that one can experience in the Mount Matterhorn. The principal rivers of the country are the river Rhine, Ticino, and the river Inn. 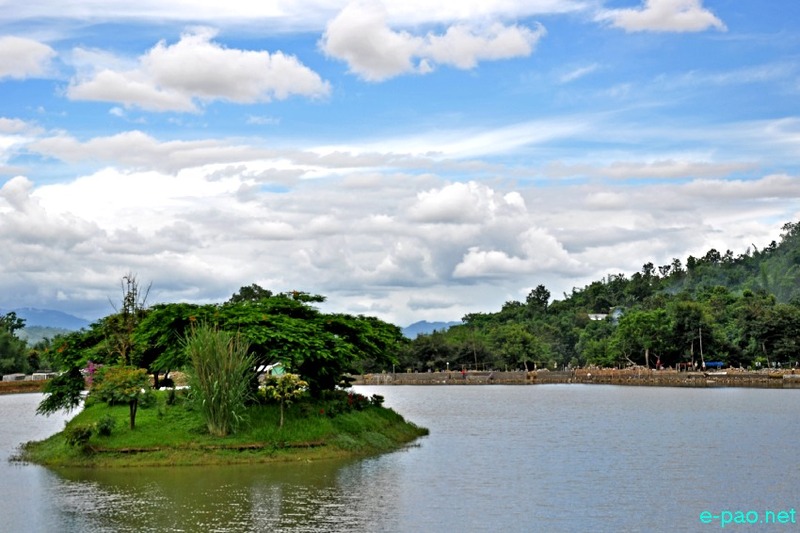 The other attraction of the place is the picturesque views of streams and lakes. These water bodies provide sensational pleasures to the travelers. The Lake Geneva, Lake Lugano, Lake Maggiore, Lake of Neuchatel and Lake of Lucerene are some of the other attractions of the country, Switzerland. You can assure a comfortable stay in Switzerland. There are many 5 star, 4 star and 3 star hotels in Switzerland. The Switzerland airline is a big and reliable network, which ensures to make your Switzerland travelmore comfortable and luxurious one. You can experience the extreme pleasure of your Switzerland tour by taking the assistance of the travel agents in Switzerland.